Your solution for removing excessive water with outstanding results every time. 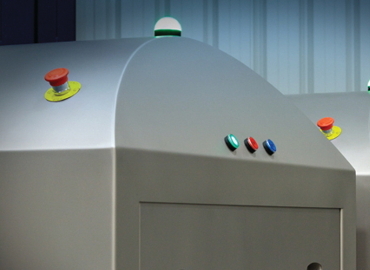 Are you tired of excessive compressed air use with mediocre results when you are attempting to dry your products after using your current shrink tunnel? 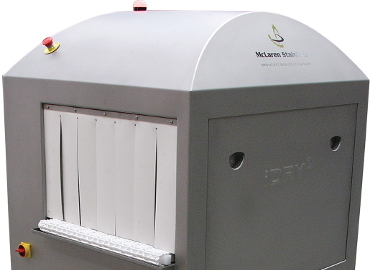 Our drying tunnel machine dries product with incredible efficiency, making it more hygienic as a result. The adjustable height air knife produces dry product, eliminating the use of plastic carton liners. Using an 11kw side channel blower as the main energy source your product stands a far better chance of coming out dry. Compared to compressed air, these blowers use approximately 25-33% of the energy, and will deliver far superior results. 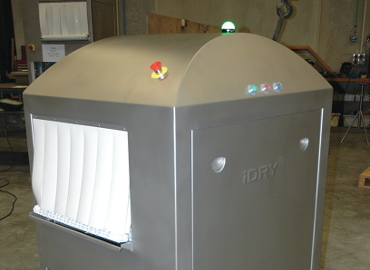 Using an 11kw side channel blower as the main energy source for the three air knives inside the iDry, your product stands a far better chance of coming out dry. The twin top air knives are infinitely height adjustable from 50mm to 200mm ensuring setting up and optimum tuning is easy. Compared to compressed air, these blowers use approximately 25-33% of the energy, and will deliver far superior results.